I am grateful for all the doors you have opened for Tullia! She’s a stronger young lady physically, mentally, and emotionally from the support of the teachers in your facility and the friendships that she has made through AAD. I look forward to another amazing year with you and your crew 2018-2019. Once again congratulations on a great recital. As I’ve said before, I can appreciate the amount of work that is required logistically to make the show run smoothly and you nailed it again. The dancers all performed great and it was obvious they were having fun! Be Our Guest was a great finale. So many moving parts! Thank you for all of the hard work you and your staff do for our girls. Congrats on another wonderful show! We had such a blast! I was so bummed when I knew the last number was coming up, I just wanted more! The kids were amazing! It’s always bittersweet to see the dance year come to a close, but we are looking forward to another round of good stuff next year! 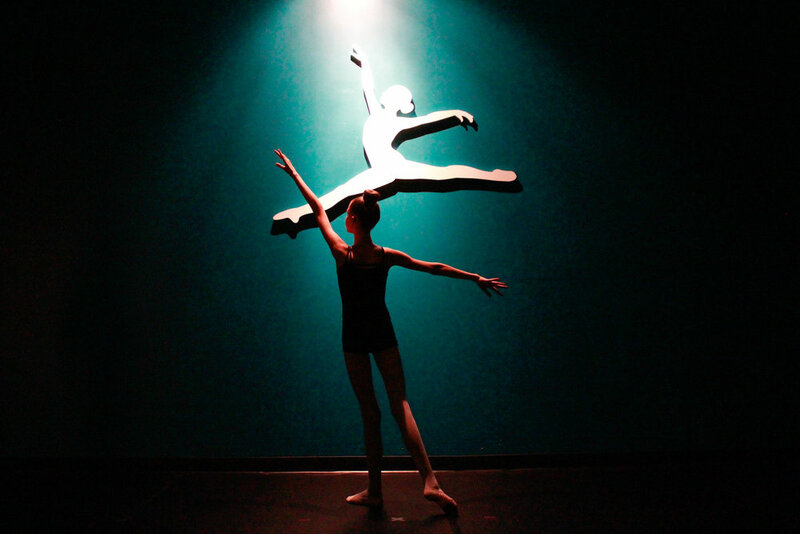 I will forever be grateful for the influence AAD has had on my daughter. As a parent with absolutely no experience in organized dancing, I was nervous about my 3 year old “girly” girl starting dance class. The first time I walked into AAD, Ms. Abby eased my concerns. She somehow juggles being the director, an amazing dance instructor and a calming voice for an over anxious parent. You and your crew and amazing students always put on a great show and I will tell you that none of it ever goes unnoticed. My grandchildren LOVE dancing in your studio and my family does do a pretty big production at home on recital day. So much fun! So anyways, I just wanted to share with you about the smiles that you and your school puts on their faces.